ASEI vision is a Philippines enjoying sustainable growth driven by inclusive businesses and powered by renewable energy. 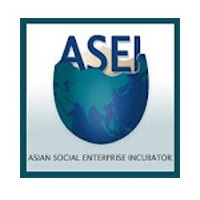 ASEI mission is to foster inclusive business and renewable energy through consulting, research and project development and to raise awareness for the Philippines as an investment destination and source of innovative business models for those sectors. Markus Dietrich received his B.Sc. in Business Studies and NGO management from CASS Business School in London in 1994. He then joined the family retail IT business. 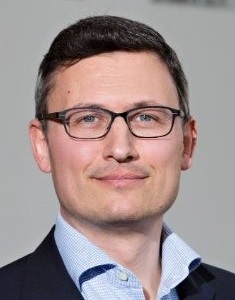 In 2001 it was merged with DigiPoS Store Solutions in which Markus became Managing Director Europe and a major shareholder. In 2008 he sold the business and embarked on a new career in social entrepreneurship. In 2008 Markus moved to the Philippines and studied at the South East Asian Center of Southern New Hampshire University in Manila. He graduated in M.S. International Community Economic Development in 2009. In the same year he co-founded the Asian Social Enterprise Incubator (ASEI), the first of its kind in the Philippines. It's vision is to be the leading development space for emerging social enterprises and inclusive businesses in the quest to achieve scale, sustainability and impact. He innovated the "active incubation model" for social enterprise development.